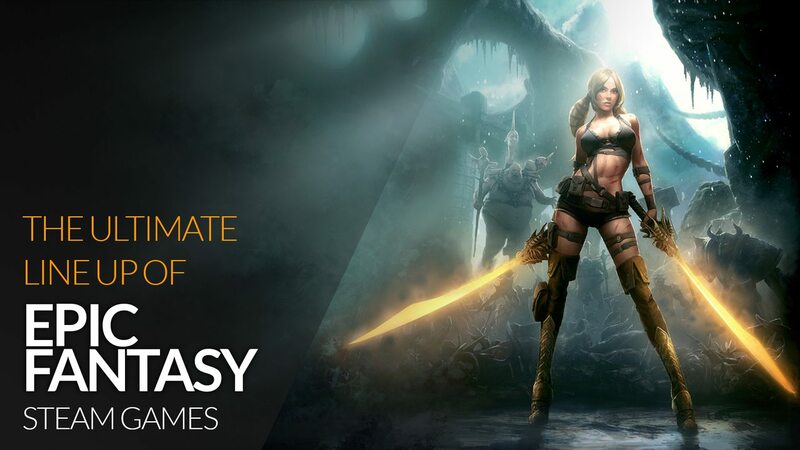 Enjoy the ultimate line-up of classic fantasy Steam PC games with the Fanatical Anthology Fantasy Bundle, featuring 15 games. Including two new-to-bundle, explore vast worlds with your sword of staff in hand and take on dangerous creatures in spellbinding battles. Whether it’s action adventures and RPGs or indie strategies – there’s an epic fantasy game that’s right for you.